Why does everyone think trust is earned? To me, that process seems slow and egotistical. I believe that if you give your employees trust in the upfront, you’ll be blown away by the results. In this podcast I focus on how CEOs can empower their team’s to facilitate scale, as well as the benefits of having a meaningful relationship with each of your employees. 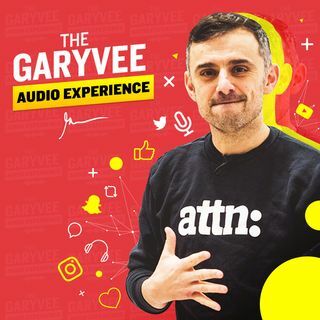 :30 - why I trust my employees 3:40 - how a new hire can win 5:25 - you’re employees shouldn’t care as much as you do What was your ... See More biggest takeaway from these 7 minutes? Tweet @GaryVee to let me know!